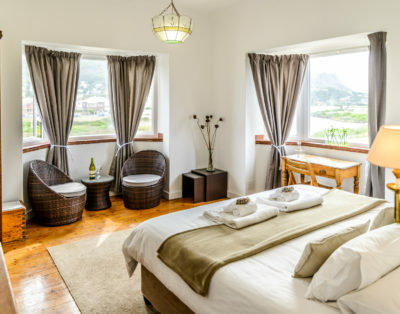 This renovated top floor room at The Muize Bed and Breakfast has balcony access that provides views of the mountain, river and sea. 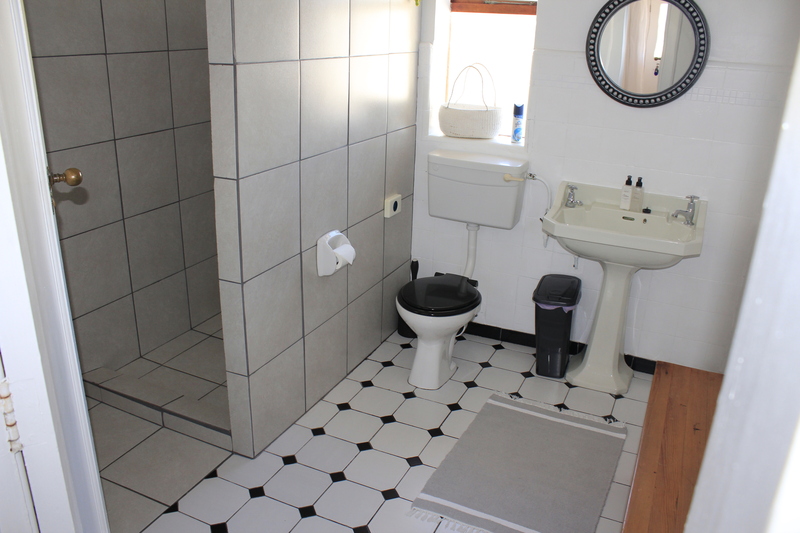 This room shares a bathroom across the hall with one other similar room and is our best value for money. 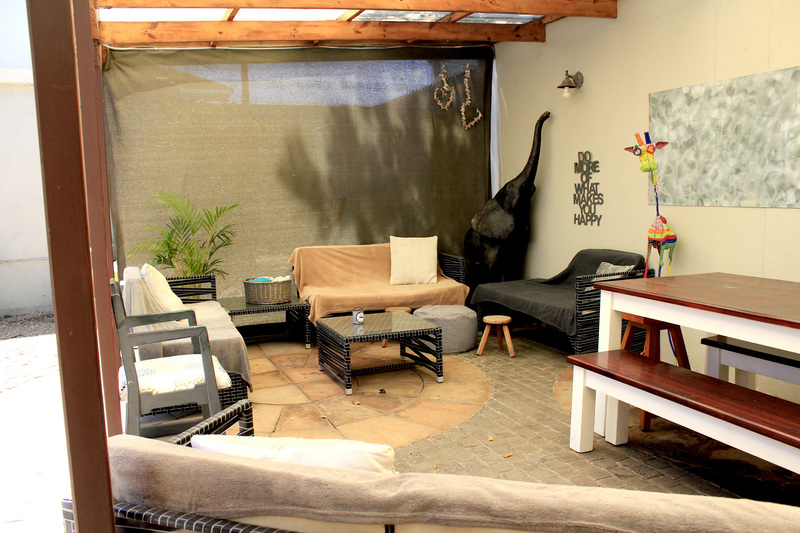 Views and comfort guaranteed and at an affordable price. 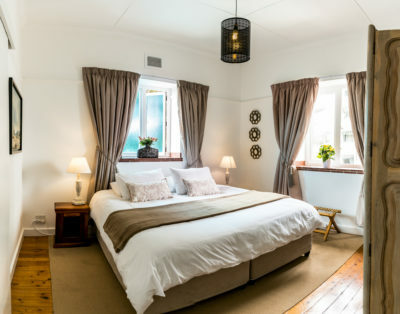 The house is a newly renovated grand old dame from a former time. 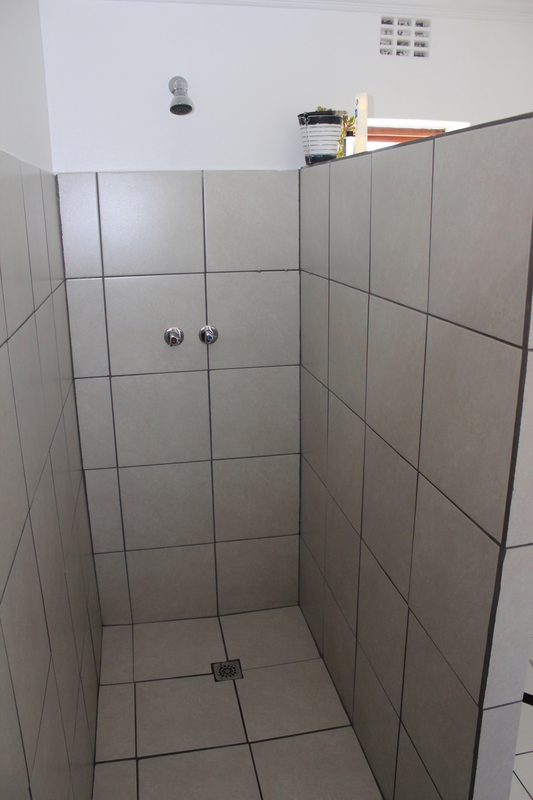 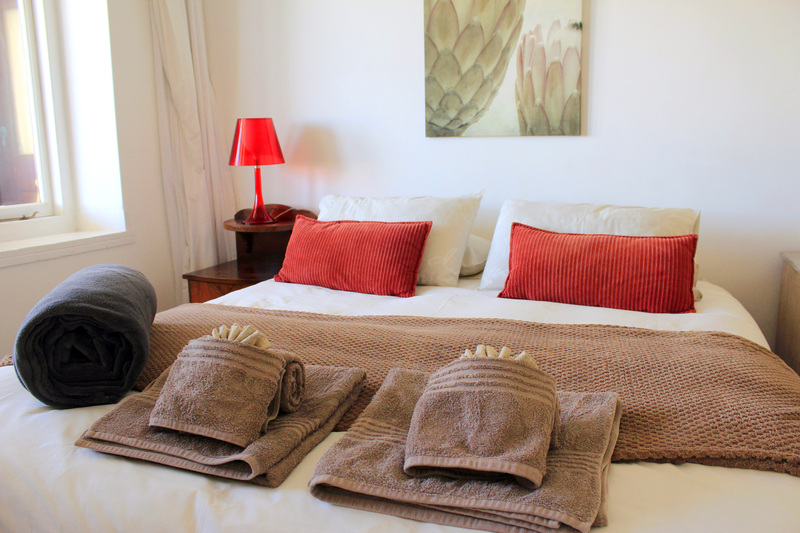 It boasts 8 bedrooms (6 with en-suite bathrooms) and 2 additional communal bathrooms. 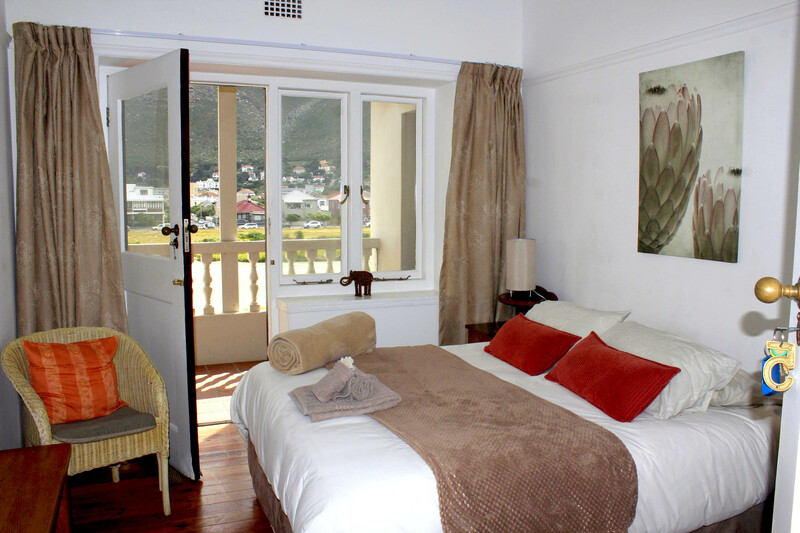 The house has been neatly refurbished and the rooms artfully finished to accommodate the holiday traveller or business person. 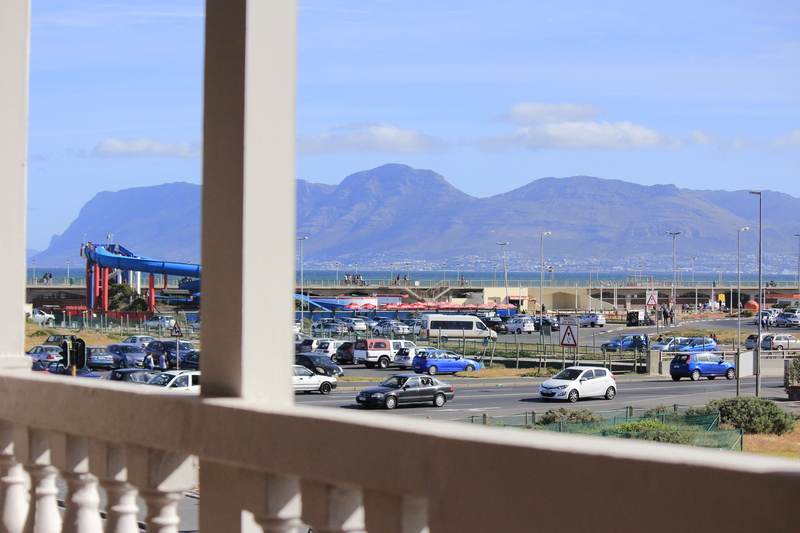 With high speed internet free to all guests, off road secure parking and delicious freshly prepared breakfasts, we are positive you will enjoy your stay with us. 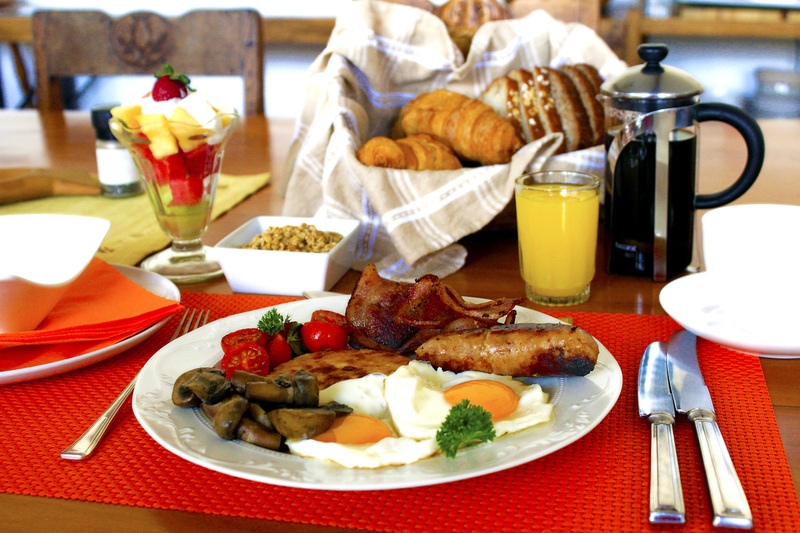 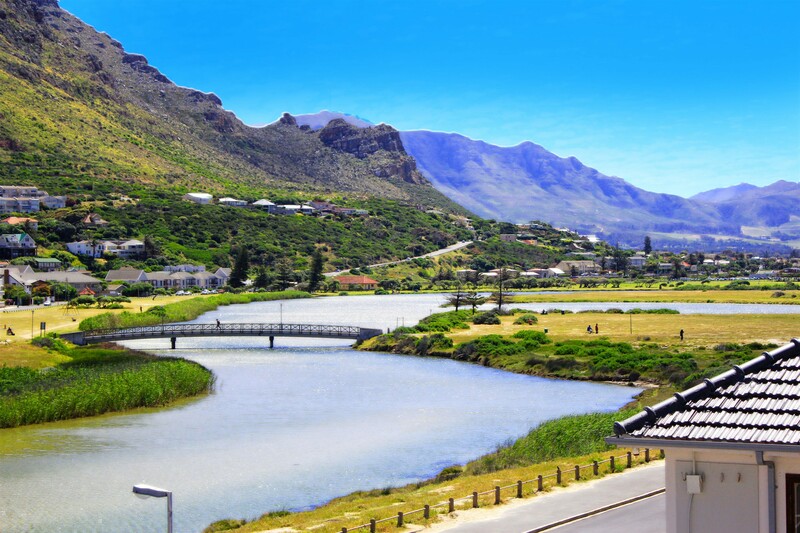 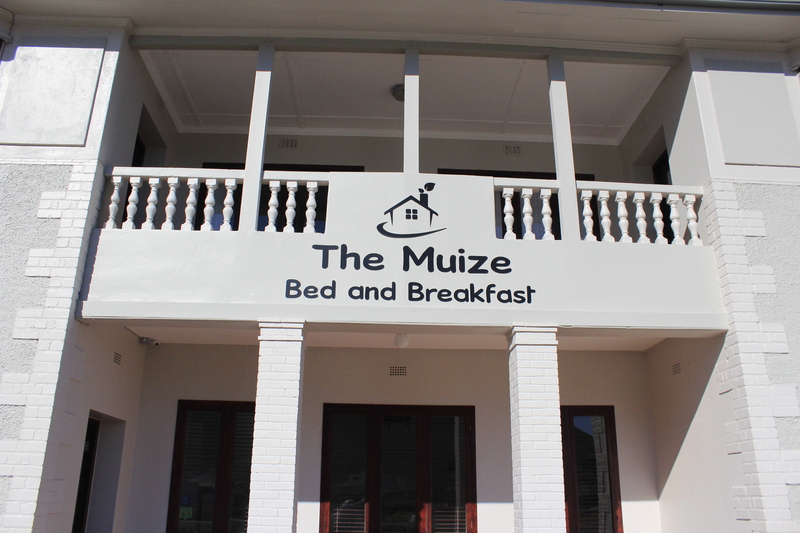 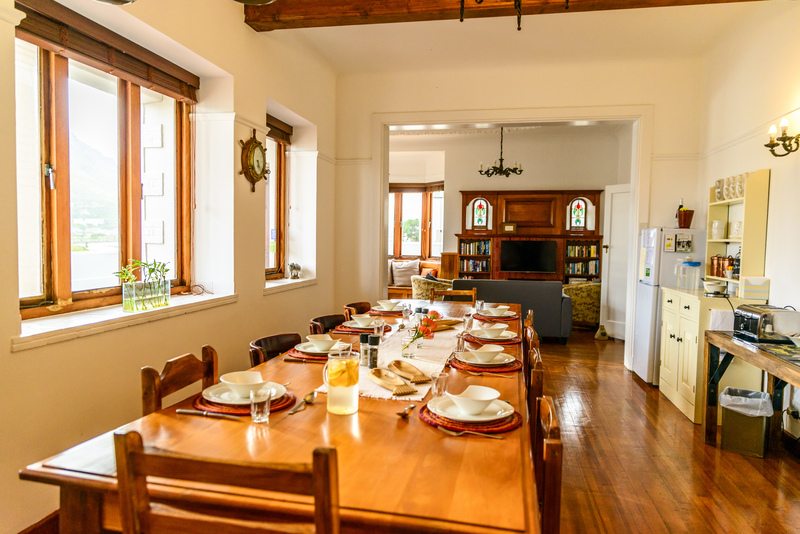 The Muize Bed and Breakfast is a family owned bed and breakfast in Muizenberg, Cape Town.